Algoma Central Corporation, a leading provider of marine transportation services, has announced that NovaAlgoma Cement Carriers Limited has acquired a 25% ownership interest in JT Cement, joining KGJ Cement Holdings AS and Erik Thun AB of Sweden in the cement company, which owns a fleet of seven smaller specialised pneumatic cement carriers. The investment will develop NACC’s global footprint into the Northern European market where KGJ and Thun have already developed a strong presence. 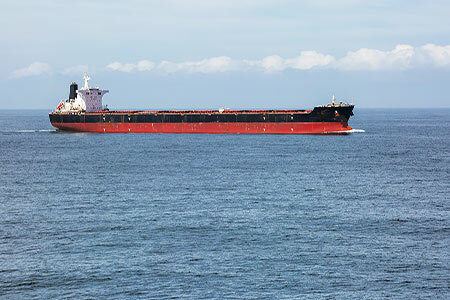 The vessels will continue to be commercially managed by the main office in Bergen, Norway.